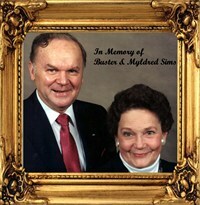 The late Buster Sims passed away on November 6, 1993 and the late Myldred Sims departed this life on December 25, 2005. They owned and operated the former Glave Sims Funeral Home in Harrodsburg for several years. They also owned funeral homes in Sterns/Whitley City, Kentucky and Dayton, Tennessee prior to returning to Harrodsburg to continue in the funeral service business. Buster Sims was a licensed funeral director and embalmer and a real estate broker and auctioneer. Myldred Camic Sims was an employee for Dr. Ballard's and an employee for the City of Harrodsburg's Water Department before retiring. 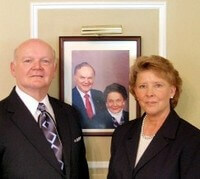 Genie and Toni Stephens Sims are now the owners of Sims Funeral Services. Genie and Toni both have their Kentucky Funeral Directors License. There are several other local area people currently in supporting positions. 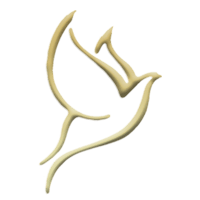 Sims Funeral Services is a full funeral service provider offering both traditional and cremation services at the most affordable prices. Outside of Harrodsburg (and all the surrounding small Mercer County Communities, , we also serve the following cities: Danville, Lawrenceburg, Stanford, Versailles, Junction City, Mooreland, Lexington, Wilmore, Lancaster, Nicholasville, Hustonville, Perryville, Mackville, Willisburg, Frankfort, Mitchellsburg, Liberty, and Bardstown, KY.